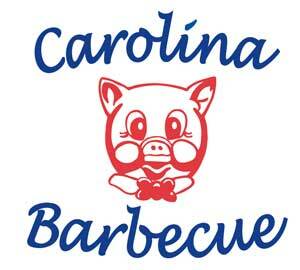 David Batchelor, owner and operator of Carolina Barbecue of Garner since 2001, started in the barbecue capital of the southeast – Wilson, NC. As we all know Wilson, NC is famous for barbecue and back in the day, the tobacco industry. He grew up on a tobacco farm and learned at an early age the ethics of working hard to produce the right product. In 1968, David left the farm to try his hand in the restaurant industry. He began his restaurant career at a famous establishment in Wilson and was mentored by one of the original partners of that establishment. After several years he moved his career to the Raleigh area and worked side by side with another barbecue icon – Don Murray. 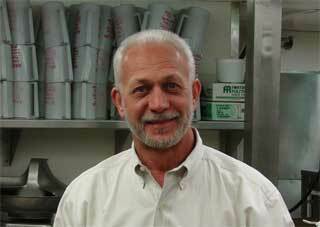 David has not left the barbecue industry since 1968 and continues to follow his passion of serving the best barbecue and fried chicken there is. He invites you to join us for a meal that will take you back to the days when food was made from scratch and people took the time to get to know their customers.